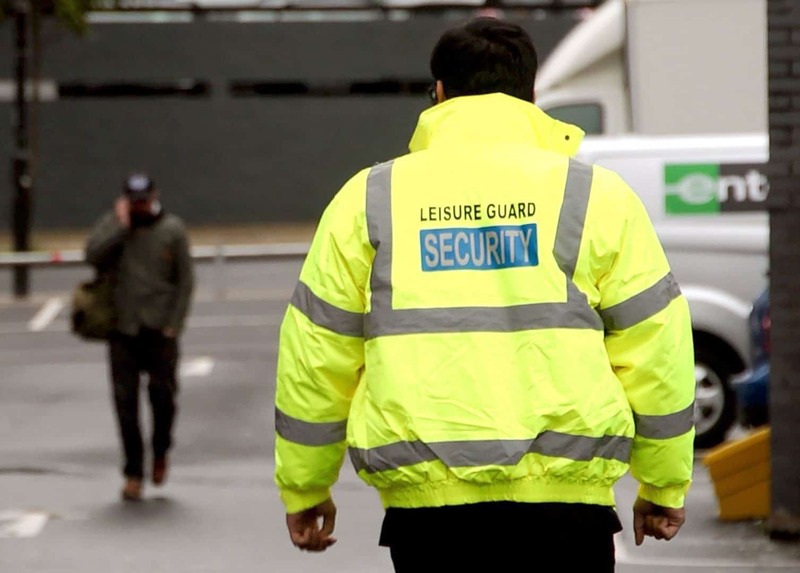 Leisure Guard Security offer high quality, bespoke security service solutions for both companies and individuals in Greater Manchester, Nottingham, Stoke and the North West of England. We have experience working in a range of sectors, ensuring the safety of both people and premises. 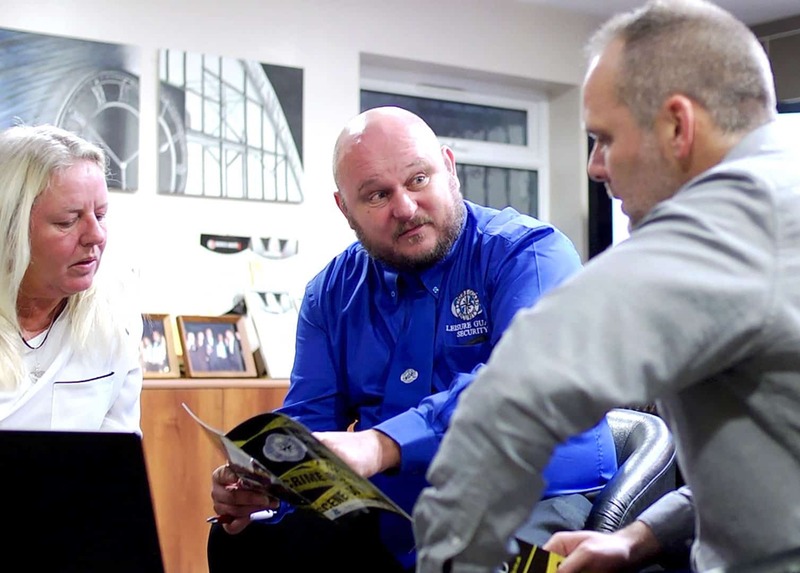 Our reliable team of security operatives are flexible; available 24-hours a day, 365-days a year to provide tailored cover when you need it and working within your budget. Whatever your requirements, your safety and satisfaction is guaranteed with Leisure Guard Security. 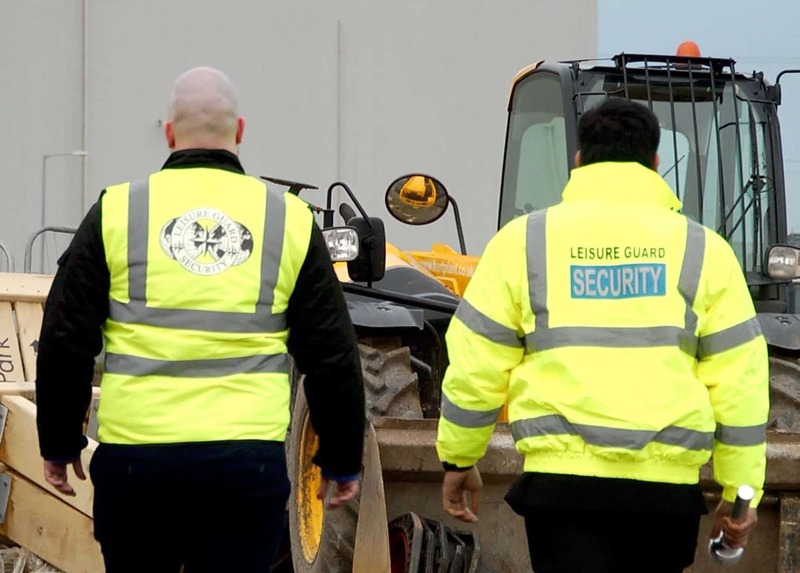 At Leisure Guard Security in Greater Manchester, we recognise that each operation is different. Our skilled team will adapt to suit your requirements, providing a flexible approach to guarantee effective solutions. Should you require, our officers can also act as a receptionist, customer service personnel, switchboard attendant, or other role, in addition to being a secure presence. Our security officers wear our company uniform, but can also act as plain clothes officers. Our flexibility reflects our focus on finding the best security solution for you. To ensure both the security of your premises and your peace of mind, we offer both static and mobile guard patrols. 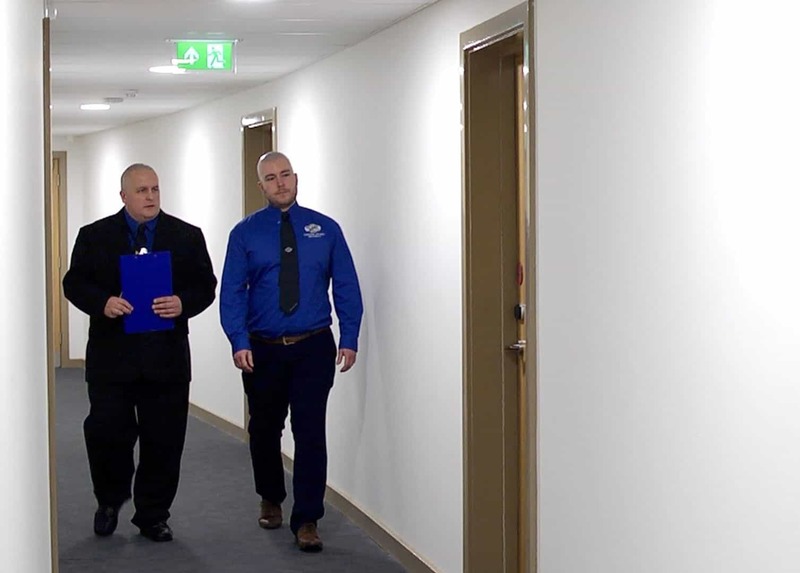 Whether you need gatehouse security to control access to a site, or security guards to reinforce your professional image, our static security officers can watch your premises 24/7. A static guard provides a visual deterrent to any potential criminal threat. Alternatively, a substitute for a static guard is a mobile patrol, in which officers will visit your premises to ensure their safety. All visits are logged and arranged at irregular times so that any watching criminals cannot establish a pattern. We also provide visible warning boards to all those who use this service to act as a further deterrent. Both our static and mobile patrols create a high profile presence which serves not only as a preventative measure, but can also be extremely helpful in the early detection of any possible security problems. In addition to providing a physical presence, at Leisure Guard Security, we can also monitor your premises at our off-site control centre, 24-hours a day, 7-days a week. With this efficient service, you can be confident that our SIA-accredited guards will rapidly respond to any alarm call, and liaise effectively with the emergency services if there are any signs of criminal activity. Our team is trained to provide a detailed report of every alarm response that we attend, guaranteeing your future safety and value for money.